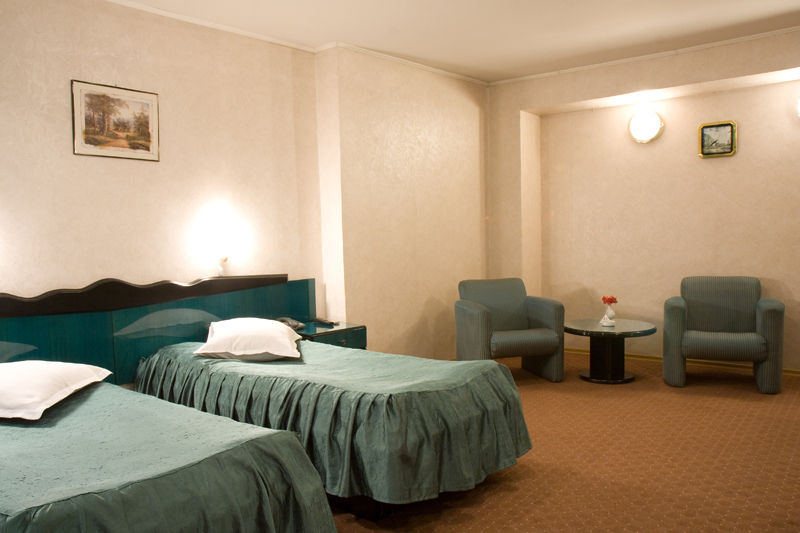 Far from being extremely luxurious, the high level of services that our hotel provides stands for the extremely comfortable and pleasant stay for all our guests. 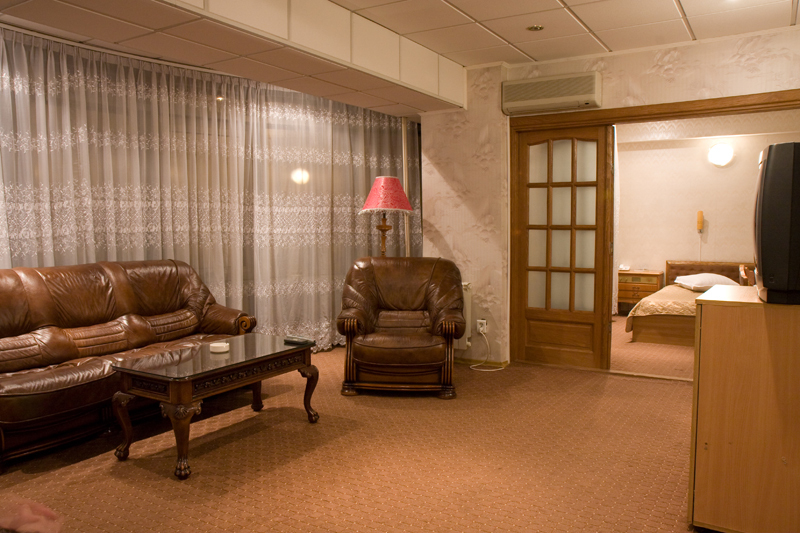 The warm and cozy atmosphere of our rooms really makes a difference. 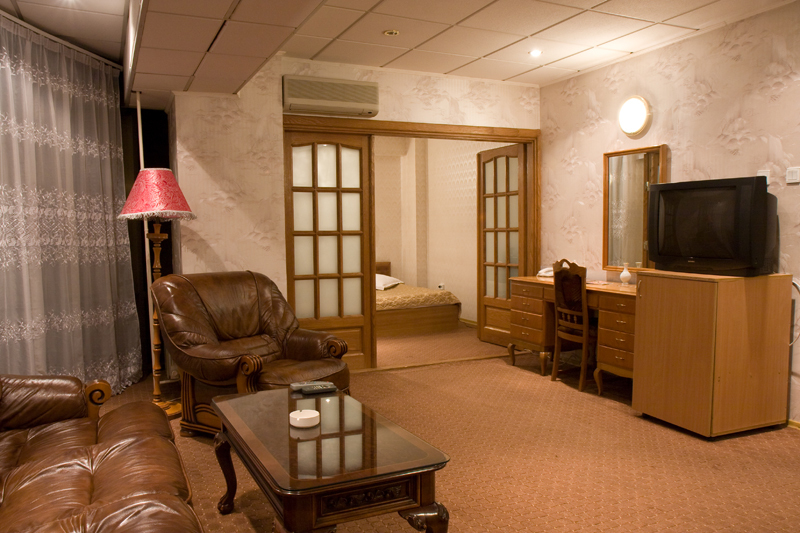 Besides the accommodation services, Dalin Hotel also offers you the services of a restaurant, a bar and a bistro. Here you will enjoy the special food and drinks that our chef and bartenders will offer you.